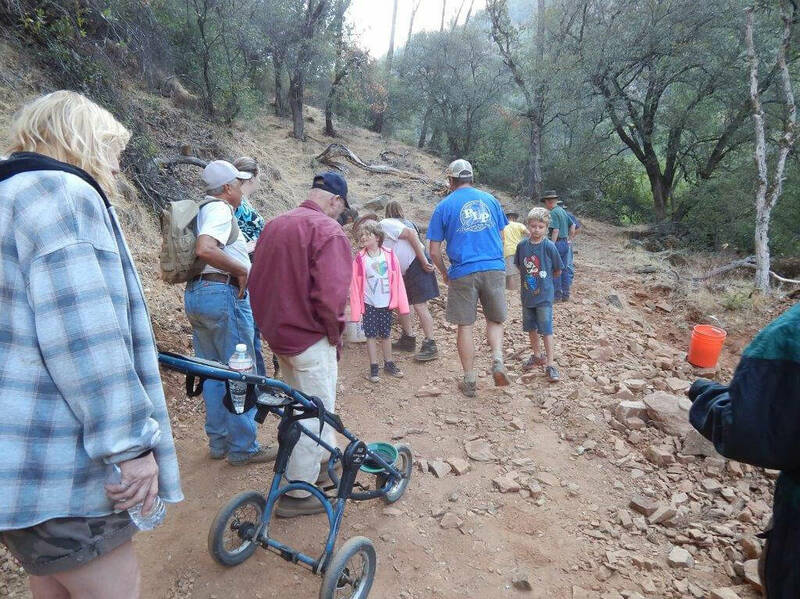 Roaring Camp is something special in the way of family recreation. 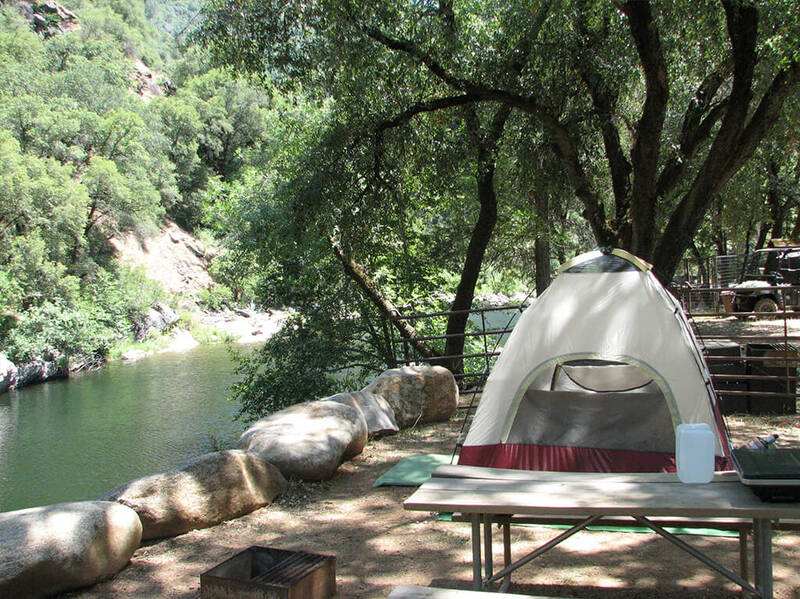 It is an old goldmining camp on the Mokelumne River. In the past, it was accessibly only by horseback. In the Mokelumne Canyon, the three forks of the Mokelumne River come together. It is a river unsurpassed in natural beauty. The water is so clear that one can watch the tadpoles and fish swim. There are waterfalls and natural rock formations forty feet high. My husband and I had the best time. You can't beat the kindness of the staff who treat you as if you are part of their family. We will be back each and every year. 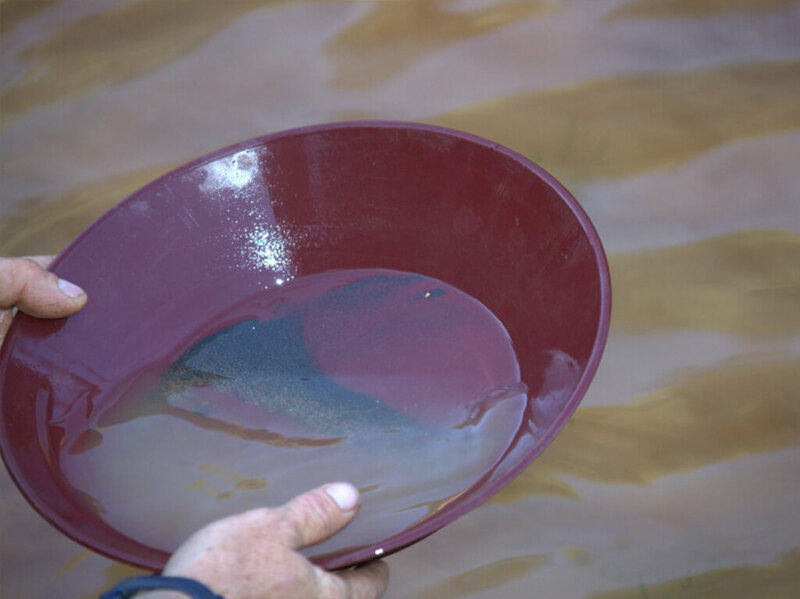 a family run mining camp that gives you a great introduction to placer gold mining. good fun for the whole family, and the serious miner. beautiful river, good fishing,and swimming in late summer. This trip was wonderful and fun. I enjoyed the ride down the hill to the camp area to gold pan, which was my first time ever gold panning, and I really did like it. This is the place for the whole to go on vacation. I would recommend going to this camp when ever you could.